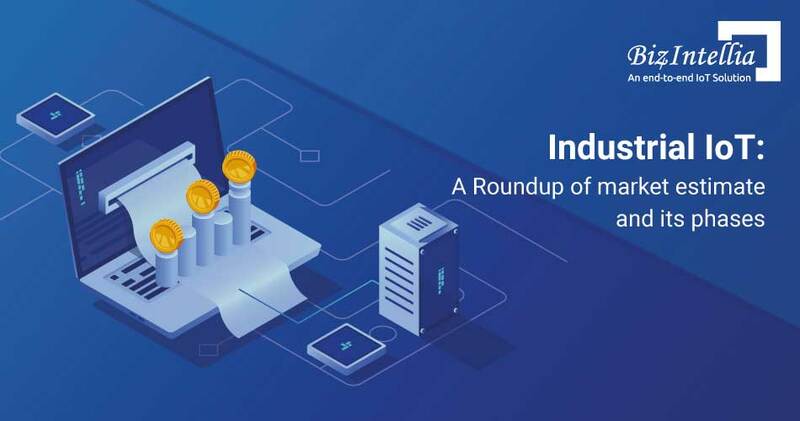 A large number of IoT devices are launching in the world with each passing day, and therefore high security of such devices is turning out to be crucial factor for industrial IoT solution providers. Furthermore, there are various stumbling blocks in the internet of things devices security. 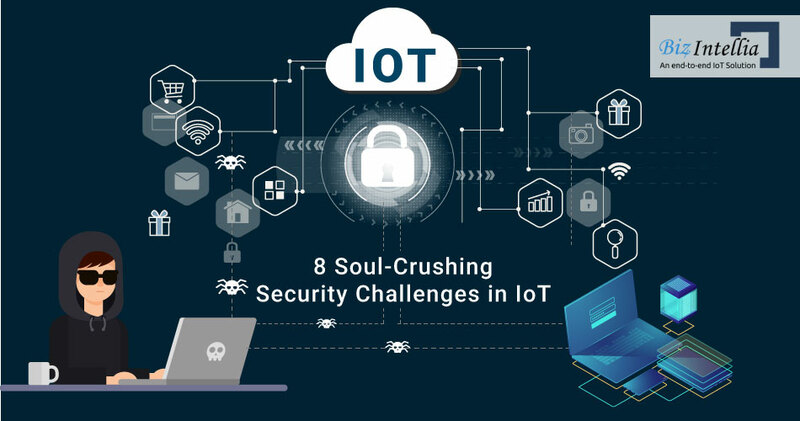 The top-most IoT security challenge is the safety of data which is ingested from numerous IoT devices. Different types of data are being passed on from one connected device to another at the speed of light. Therefore, it is necessary to have proper compliance of security rules regarding transmitting of data so that there are measures to recognize the person from whose device the data is transmitted. It is also crucial to discard the irrelevant data. If unrelated data is stockpiled, then the difficulty lies in the compliance with numerous regulatory structures. 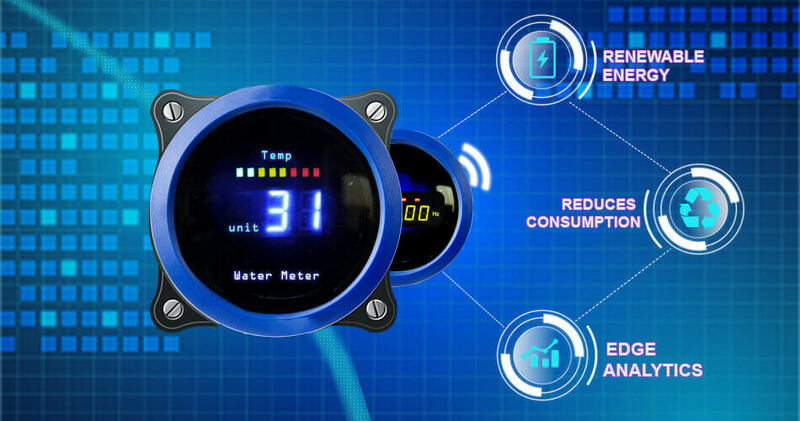 The same application must also be carried out with the mobile or cloud applications plus the services put to use for accessing and controlling data linked with the internet of things device. With the large number of increasing IoT devices, the software which disrupts authorized access to the computer system, are also growing at a rapid pace. So, one such security issue in IoT is to reduce such software. Internet of things ransomware further leads to improper functioning of IoT devices and also steals the user data too. For instance, if there is an IP camera then any kind of sensitive information can be leaked in the blink of an eye. The Increasing demand for IoT connected smart devices is further giving rise to security threats linked to the devices. This is because tech devices are not getting upgraded from time to time. Internet of things device makers are willing to manufacture wide array of devices without pondering much over the security concern. This calls for high level of security testing for IoT devices way before they are launched in market. Regular upgradation of these devices is also essential. It will reduce the possible security attacks faced by IoT devices. To ensure smooth functioning of IoT devices, it is essential to have flat networking that will make it work effectively. Having good quality open networking system for the same is critical. This particular factor in IoT network creates an obstacle in the security. It is vital on the part of enterprises to assess their security policies entirely and to safeguard that IoT devices are not prone to cyber menace. 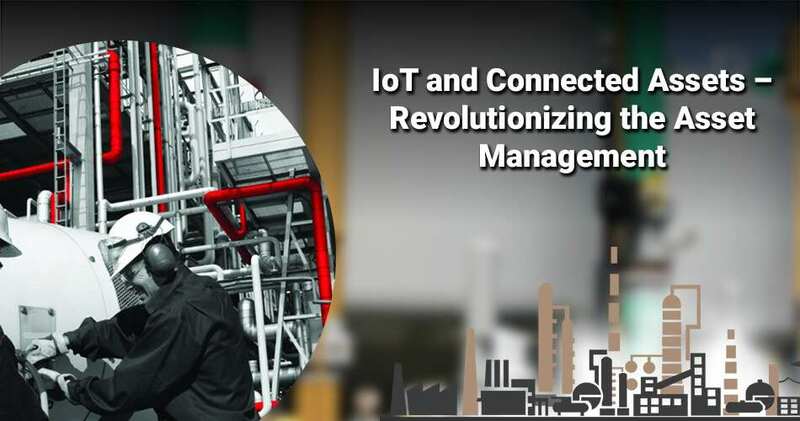 Industrial IoT solution providers must understand the significance of configuring the IoT gadget appropriately. Another big security challenge with IoT is the proper consolidation of data. 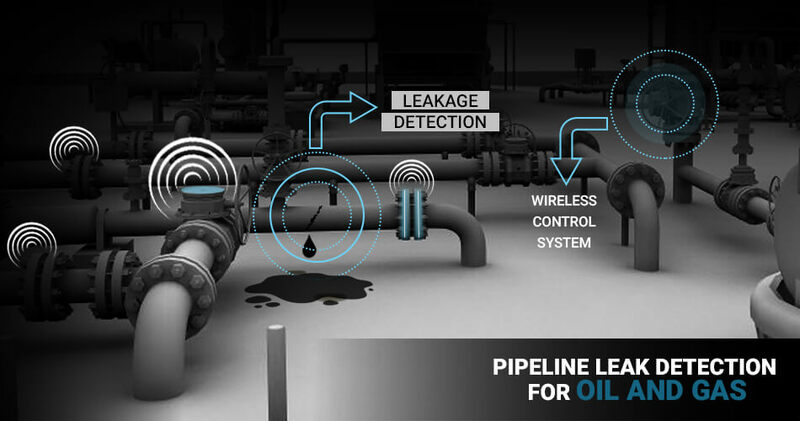 Industrial IoT solution providers must keep in mind that privacy of data involves various processes such as eliminating tactful information by data segregation efficiently. We, at Biz4Intellia, provide best in class IoT Transportation solutions by keeping security factor into consideration. Assorted range of IoT devices resort to network that does not convert data into a code to stop any unauthorized access of device. If large number of smart IoT devices are not able to encrypt the useful data, it leads to malware. The most important factor to keep in mind is proper encryption of data that does not lead to any threat by hackers. It is crucial to use strong passwords of IoT devices to enable good security. The IoT gadget user must change the default password so that it will enhance its security. It is quite easier for hackers to hack the smart gadget that fails to have strong password. The number of connected intelligent devices is growing with each passing day. Now, this particular security factor is critical to be examined from the part of chip manufacturers for IoT hardware. Another biggest smart gadget hardware obstacle is the battery backup to make them last longer. 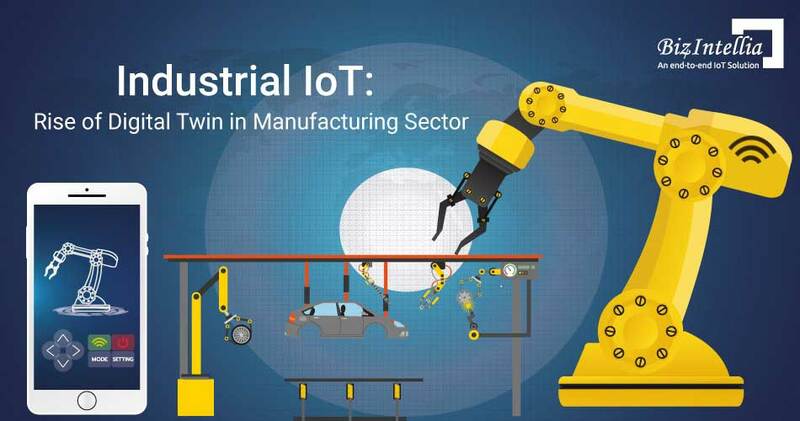 Well, it would not be wrong to say that, IoT, being the cutting-edge technology, involves numerous security challenges on the part of industrial IoT solution providers. The aforementioned are top-most challenges to be handled carefully for the success of smart gadget manufacturing that will eventually make the lives of people easier as well as keep hackers at arm’s length. Eventually, it will create an effective IoT ecosystem with reduced risk of threats linked to devices.